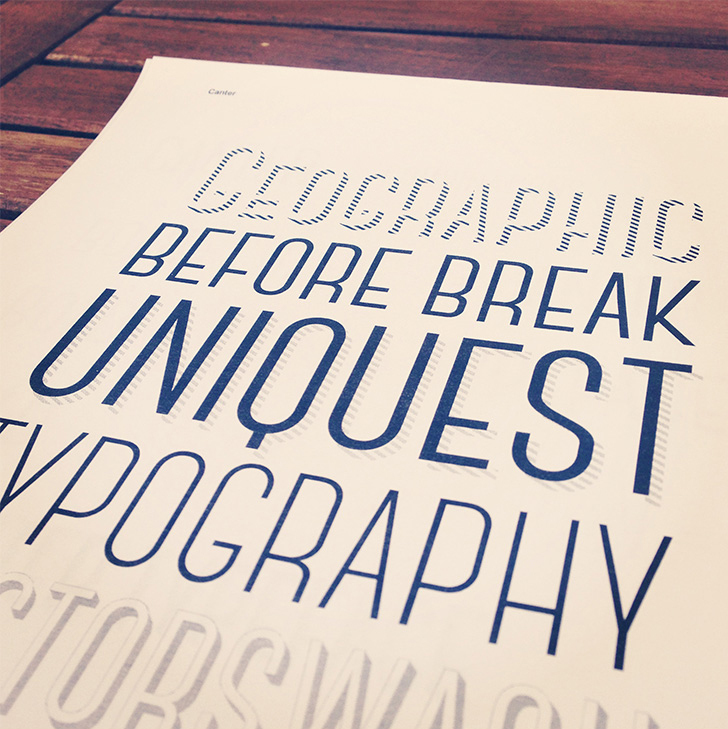 Choosing the right font for your project can make or break your design. Here at Verve we know that building a large font library can be an expensive and daunting proposition. This is why we have assembled some of our favourite free fonts to form Verve’s 100 Best free fonts of 2014. There are some great Sans and Serif fonts, A superb selection of display and decorative typefaces and a smattering of solid web fonts throughout! We will be releasing this in 4 parts so make sure you follow us on social media, Bookmark our page or sign up to the newsletter to make sure you don’t miss the rest of this fantastic collection. There really is something for every project in this collection, I hope you love these as much as the team here at Verve Graphic Design & Marketing. Note: Please be sure to check the exact licence terms for each font – some are free for personnel use some can be used commercially. Further details can be found after clicking download. Bebas Neue is a sans serif font family based on the original Bebas Neue free font by Ryoichi Tsunekawa. 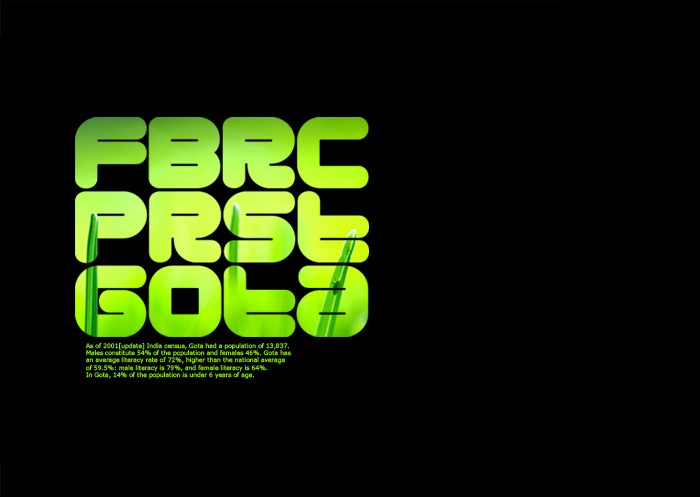 It has grown in popularity and become something like the “Helvetica of the free fonts”. 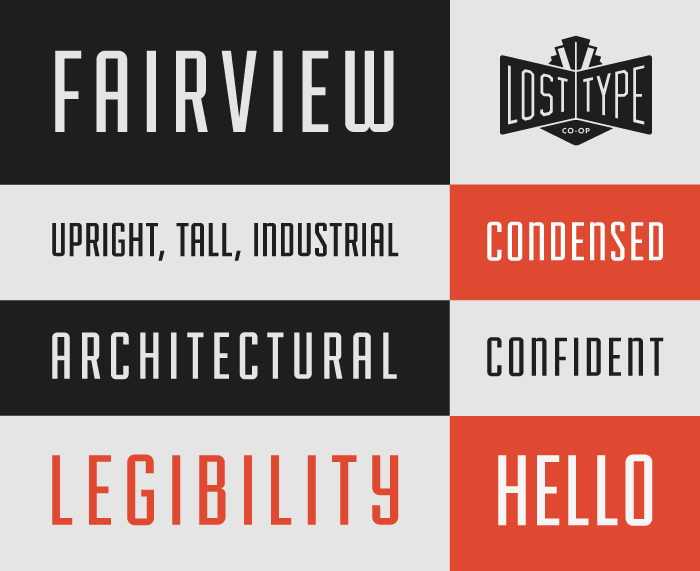 Fairview is a condensed industrial sans serif, which includes a regular and small cap variation. Simplicity & Quality. 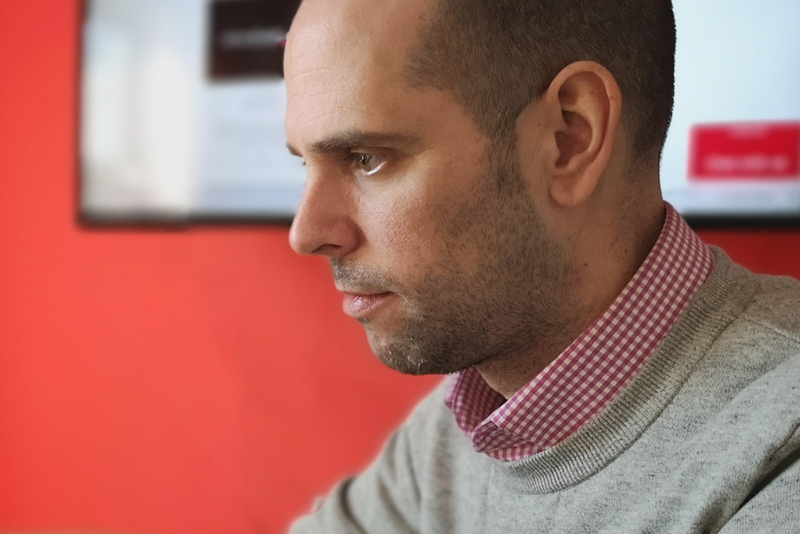 This is Homizio Nova, a sans-serif font designed by Álvaro Thomáz. 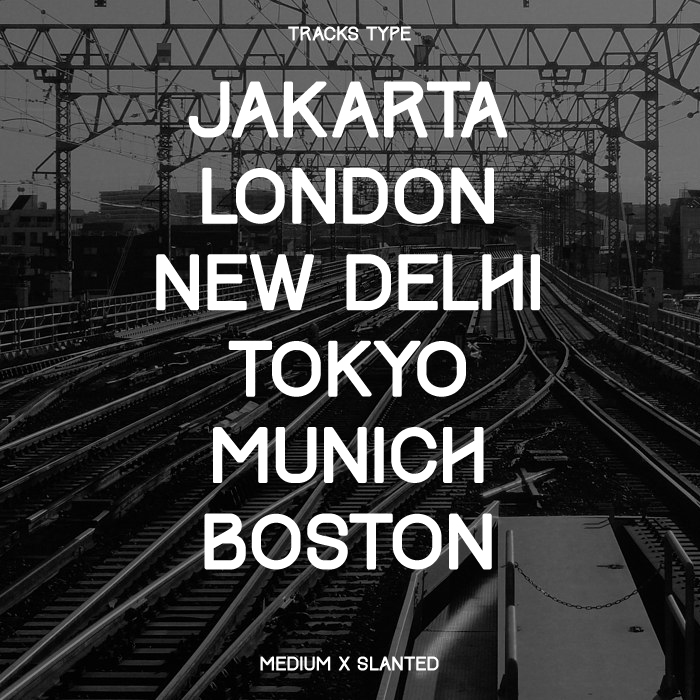 Tracks type is all caps fonts and alphabet only, inspired with railway tracks slash, static, dynamic, and clean. This fonts available in two different style, Medium and Slanted. It was designed for display type such as headlines, poster, title, etc. 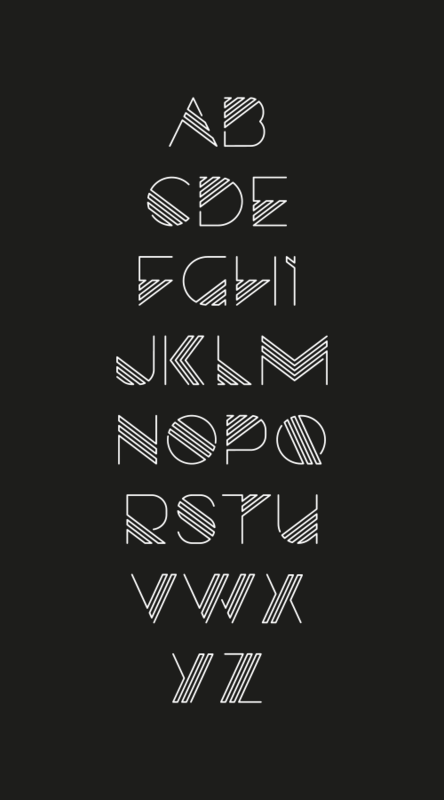 Geometrical Sans designed by Petros Vasiadis. Available to Download and use for any purpose for free. A slightly condensed sans-serif typeface featured by an uniform and thin line width. Its high positioned capsheight and ascender favours legibility. A fine, simple and clear font. All Gearus typefaces are designed by Petros Vasiadis and are free to use for any purpose. 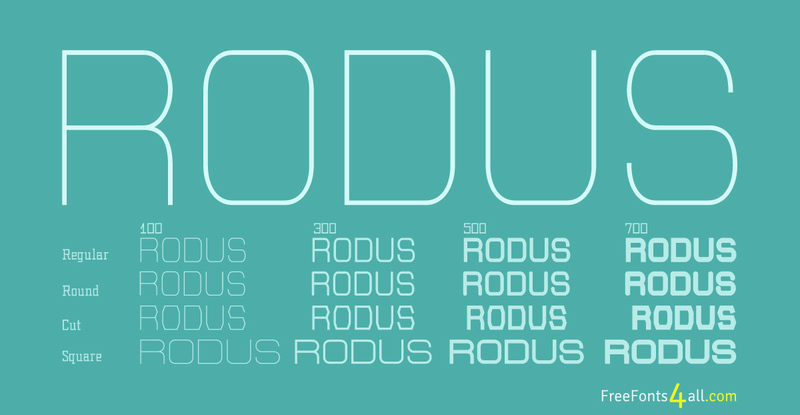 Odin Rounded is an free experimental font family with a clean and linear appearance. The simple compact nature of the design and the many alternates allows for great economy of space across layouts. it supports upper/lowercase, kerning and opentype features. Gafata is a font designed for small sizes in medium-long text, mixing elegance and readability which is why it has great applicability in books, magazines and web pages. In the process of finding the finest legibility, particular features emerged making this whimsical sans serif different from the rest, creating an original mark to the text its applied to. Campton is a simple sans serif with a geometric skeleton, based on the mid to early twentieth century visual trend of achieving neutrality. Although, there are a lot of typefaces focusing on similar principles, Campton tries to find its niche in the field of anonymous typefaces by combining simplicity with a subtle friendliness. It is perfectly suited for graphic design application ranging from editorial and corporate design via web and interaction design through to product design. A simple and elegant san serif font. 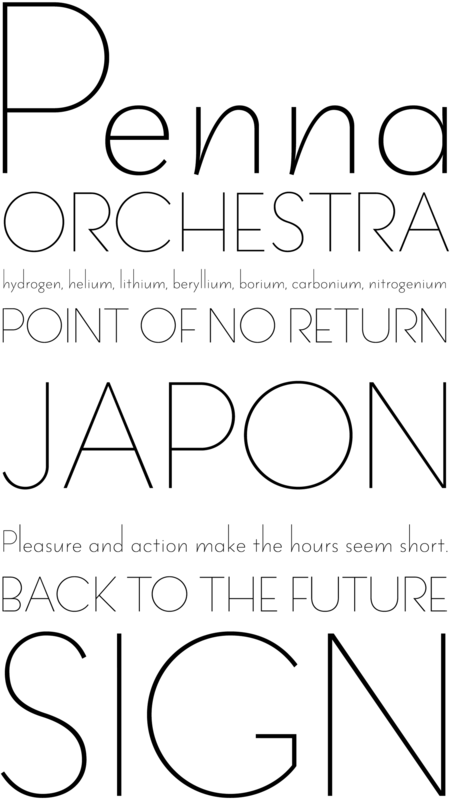 Tetra is a new decorative sans serif free font designed by Alexey Frolov a.k.a MRfrukta. He brings us some unique “old style” feeling which is presented in contemporary curves that make the font applicable for both – retro and modern designs. 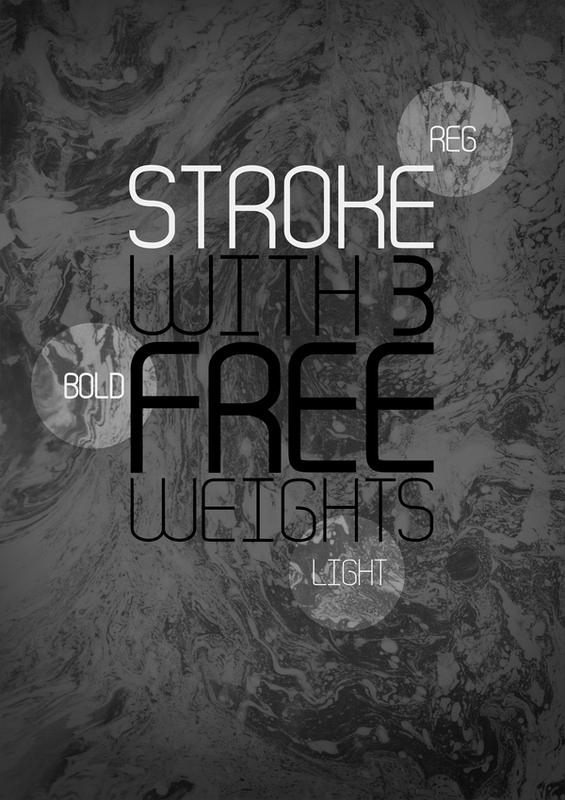 Stroke is a free font for commercial and personal use. 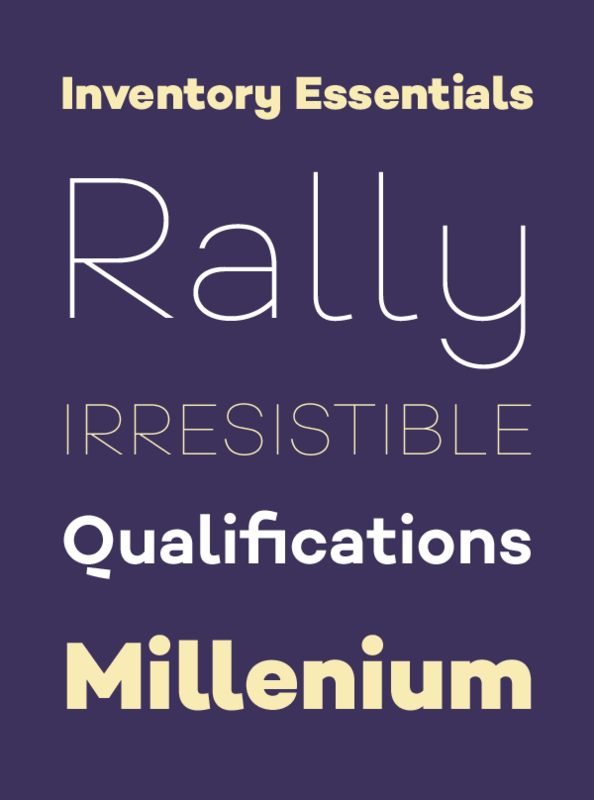 Skyhook Mono is a carefully hand crafted mono spaced type face family. It is modern, sturdy and reduced to the max yet refined and classy. But we really love the fact that Sky hook Mono is very readable even in smaller sizes. It is designed and optimized to be printed so you shouldn’t be surprised when the results are even better than the screen appearance! NotCourier is a re-interpretation of Nimbus Mono and was designed in Wroclaw at the occasion of Libre Graphics Meeting (LGM 2008). GotaFree font is applicable for any type of graphic design – web, print, motion graphics etc and perfect for t-shirts and other items like posters, logos. 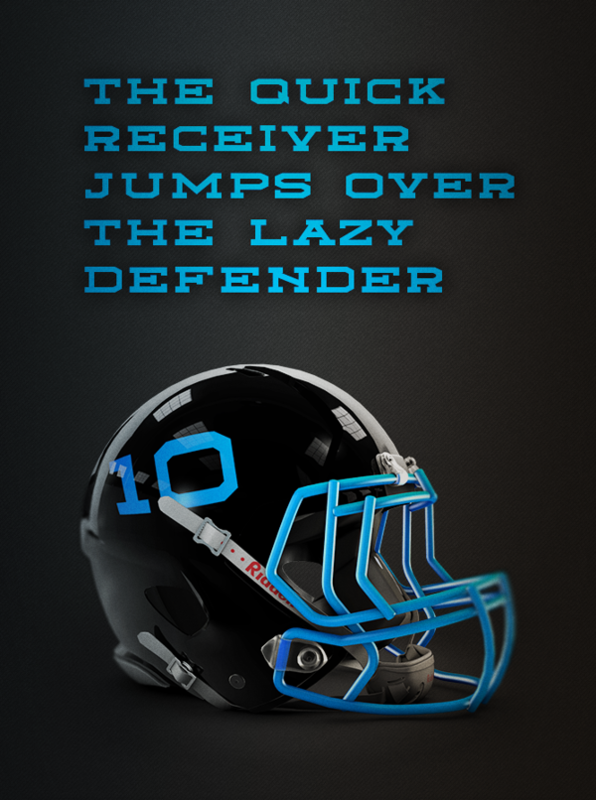 Matchup is an athletic, wide slab-serif. 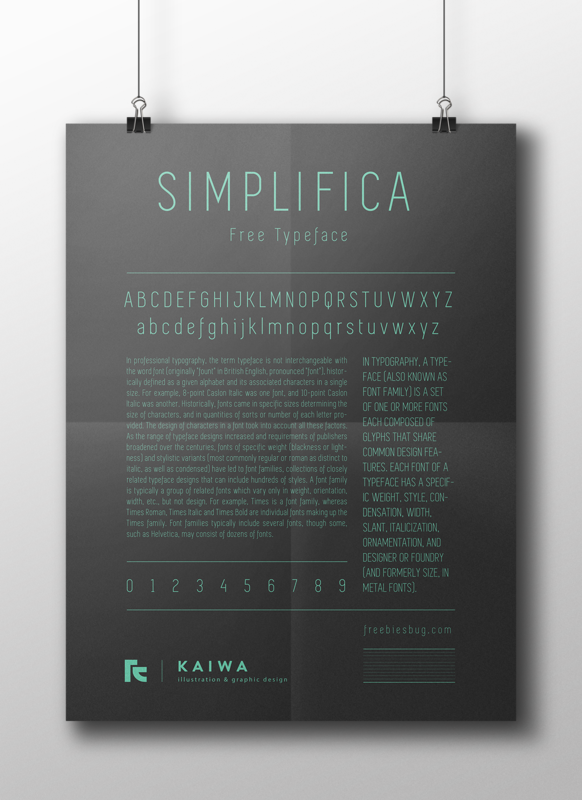 A free typeface for download. Razor is a display typeface inspired by the eighties. 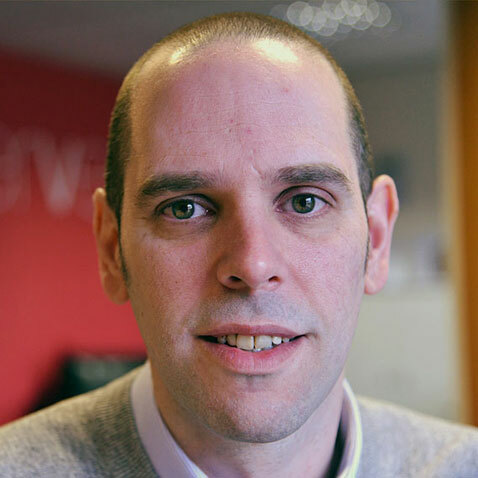 The thin multi lined characters get the best result when it’s used in bigger sizes. Don’t forget to bookmark this page, follow us on social media or sign up to the newsletter to get the next three instalments!.